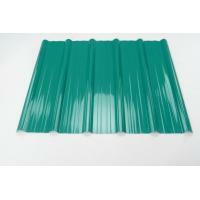 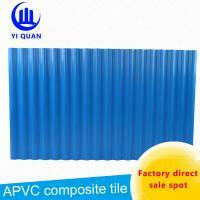 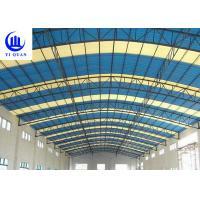 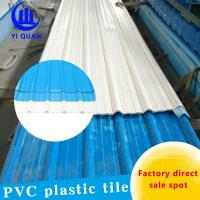 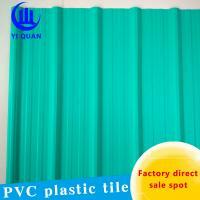 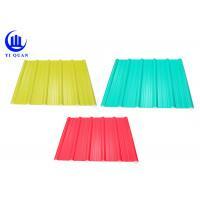 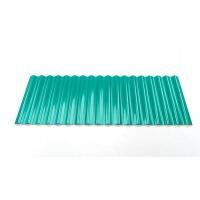 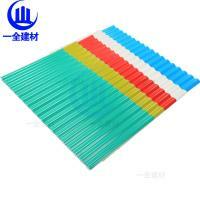 Yiquan plastic roof tiles located in Foshan China since 2013. 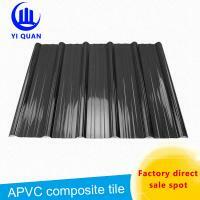 The top 3 professional manufacturer for ASA synthetic resin roof tile and pvc roof tiles that the comapny engaged in the research and production and sales.With the senior expert R&Q team and uniq equipment and strict management that our products is booming in demostic market and have been exported to Africa and Southeast Asia and Middle east . we will spend more efforts and look for good and qualified local agents so that we can localize our after-service and world widely in the future. 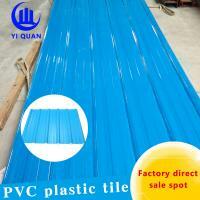 It is our goal to achieve win-win cooperation and benefit our customers with roofing tiles and services.